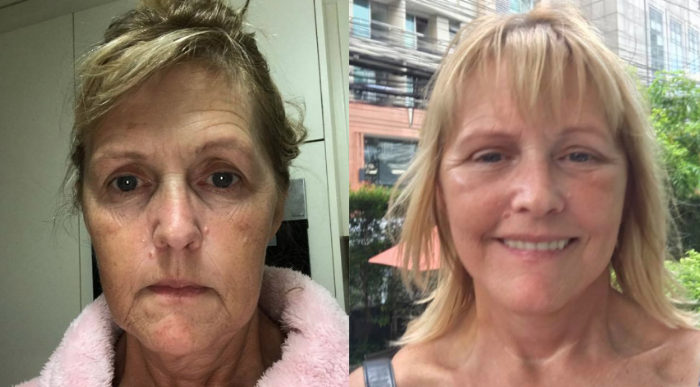 A Facelift can mask and lessen the signs of ageing, removing lines, creases and sagging skin by surgically tightening the skin for a brighter more youthful appearance. The face is divided into 3 parts for 3 different lifts. 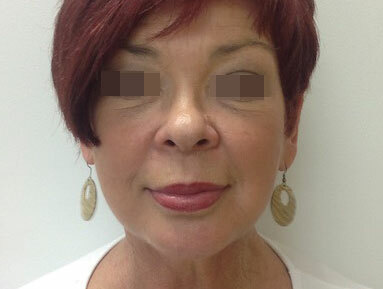 There is a Forehead/Brow Lift, sometimes referred to as an ‘Upper Facelift’. Then there is a ‘Mid/Lower Lift’ and ‘Neck Lift’. 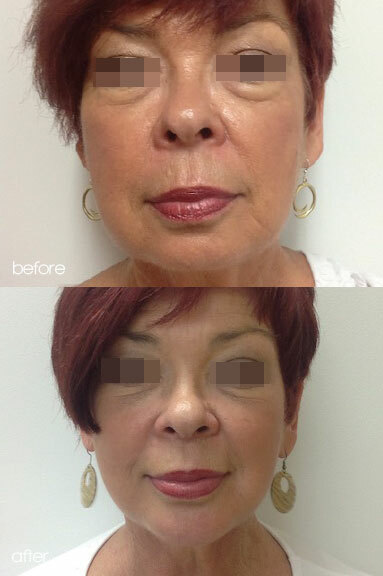 A ‘Full Facelift’ includes Upper, Mid and Lower Facelifts, plus the neck and orbital area. Ideal candidates are men and women who have good bone structure but have sagging skin, excessive lines or deep creases. 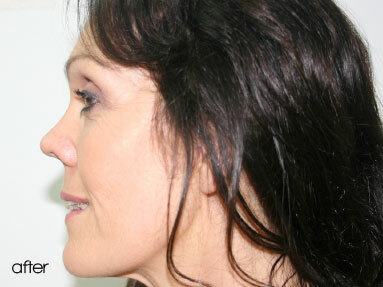 Neck Lift and orbital area are separate procedures – see Neck Lift procedure. 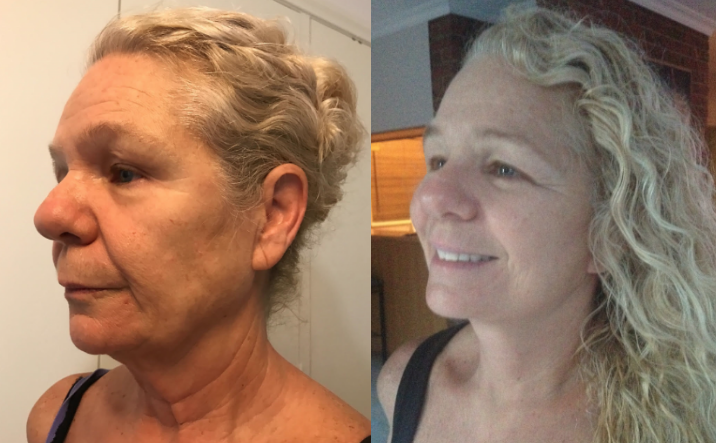 There is no strict age limit for when a Neck or Facelift can be performed, however most suitable candidates are between 40 and 65 years of age. 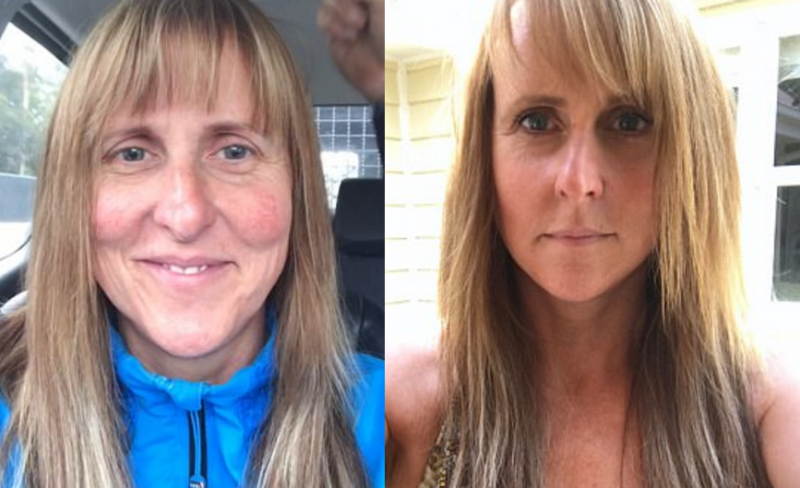 It’s important to remember that while the ageing process can be partially reversed, surgery does not stop the ageing process from continuing, but it can definitely help the patient look more youthful again. Incisions usually begin above the hairline, at the temples, continuing in a natural line in front of the ear and curve behind the earlobe into the crease behind the ear, and into or along the lower scalp so as to make scars nearly invisible. Some Surgeons can make the incisions with the cartilage just in the front-inside part of the ear, ending behind the earlobe and lower region of the scalp. The skin is separated from the fat and muscle below it. 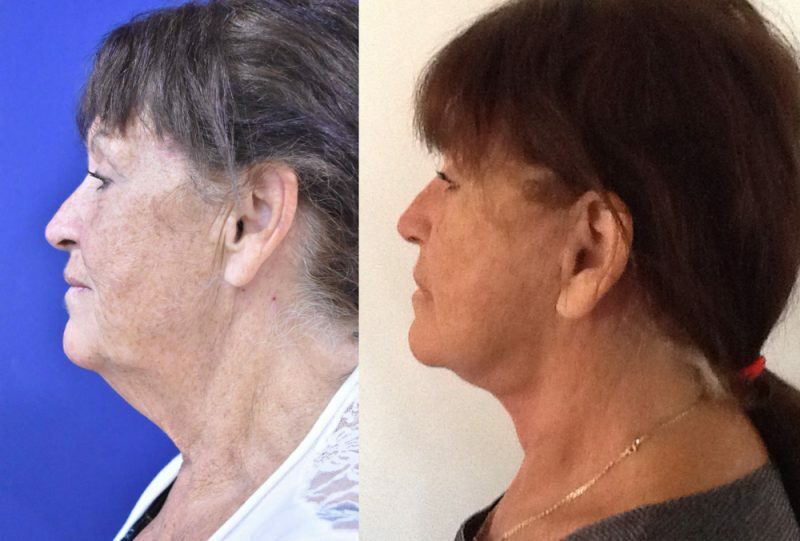 If a Neck Lift is being performed with a Facelift, a small incision is placed inconspicuously underneath the chin and excess fat may be removed by either trimming it by hand or by Facial Liposuction. The underlying muscle and fascia are tightened and the skin itself is pulled back, trimmed and sutured into place. 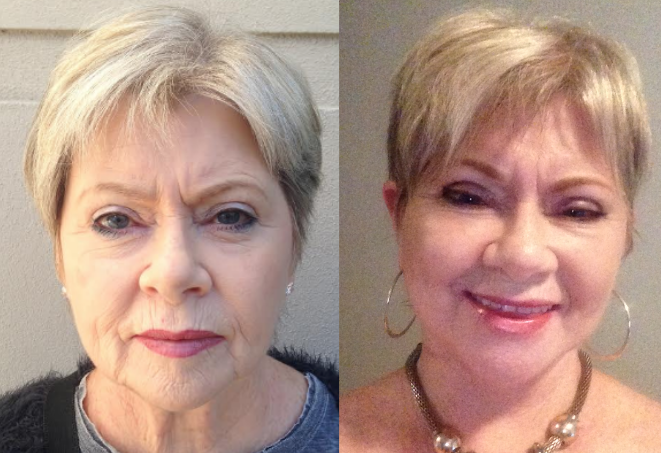 Is there much swelling from a Facelift procedure? 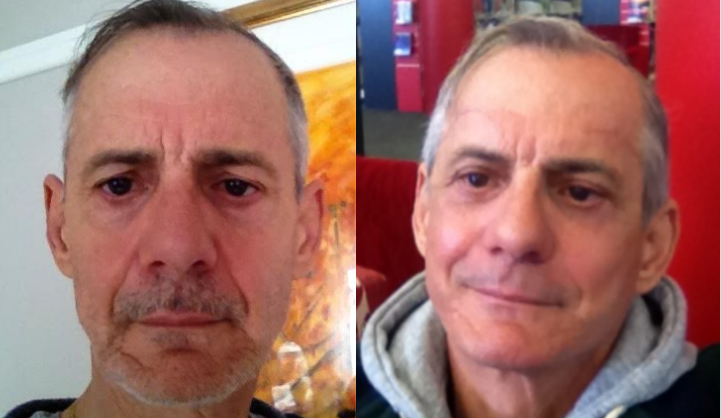 Immediately after the procedure you won’t notice too much swelling, but by day 3 you will notice the most. You may not even recognise yourself but don’t be alarmed as this will go down. In a couple of weeks your swelling will have reduced to almost no swelling. Your Surgeon will advise your specific time frame, but generally you should plan to take 1 – 2 weeks off work, so you can recover from the swelling and bruising. Exercise should be avoided for around 4 weeks post-surgery. 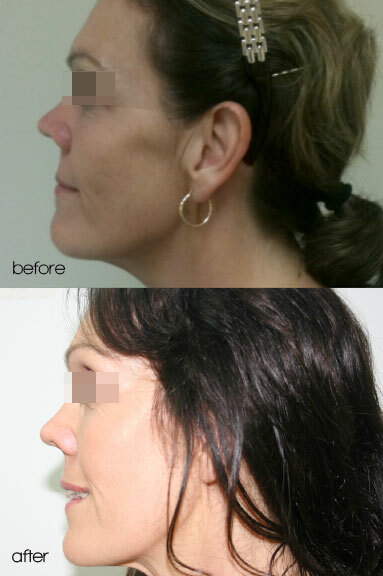 The scars of a Facelift performed by a skilled Plastic Surgery are well hidden, and are usually only noticeable by you.